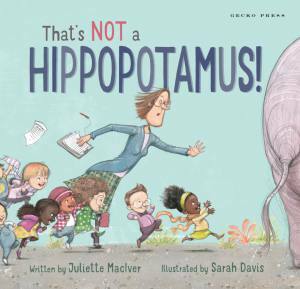 Juliette MacIver is the author of 18 picture books. 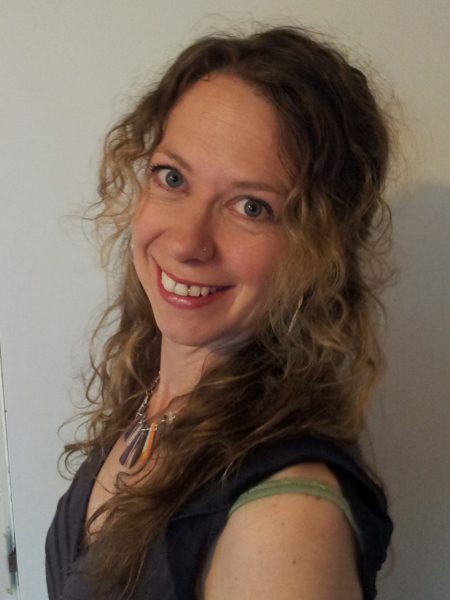 She has received the Storylines Notable Book Award six times, and has had multiple nominations for awards in NZ, Australia and the U.S. She recently won Best Picture Book in the NZ Book Awards for Children and Young Adults. Juliette lives with her husband and four children in Wellington.